We all want our pets to look and feel great. If your pet is in need of a makeover, call us. 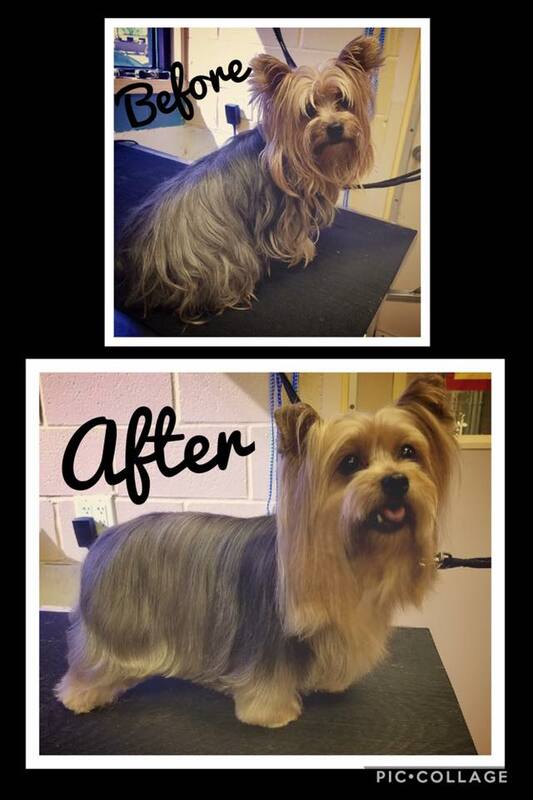 We also offer weekly trims and sedation if needed for your pet.